After much debate and feelings of major imposter syndrome, I’ve at last decided I want to start writing a weekly blog. My goal in creating this blog is to share resources that have particularly touched me—as an artist and as a human—with others who are interested in “getting curious.” My goal is NOT to critique, to review, or to provide answers, but rather to explore, to ponder, and to ask questions. I’ll be posting these entries on my website every Monday. Additionally, you can sign up to receive new entries directly in your email inbox each week. 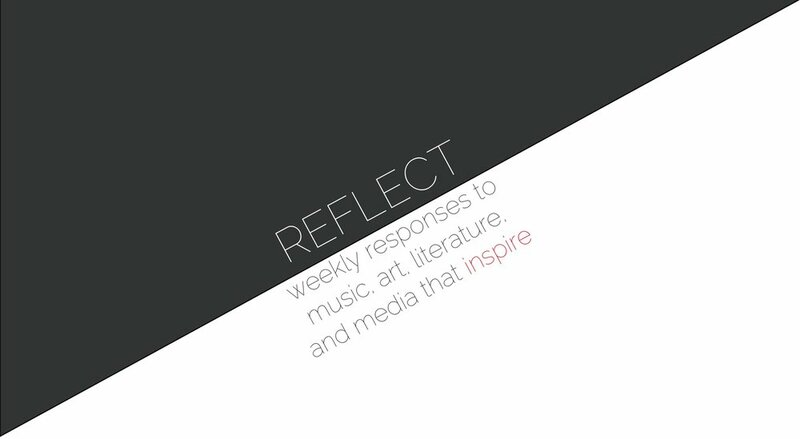 To do so, enter your email address in the form at the bottom of the Reflect webpage.